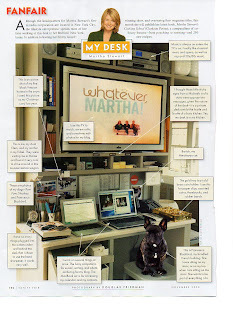 Above is Martha Stewart's desk profiled in Vanity Fair in 2008. 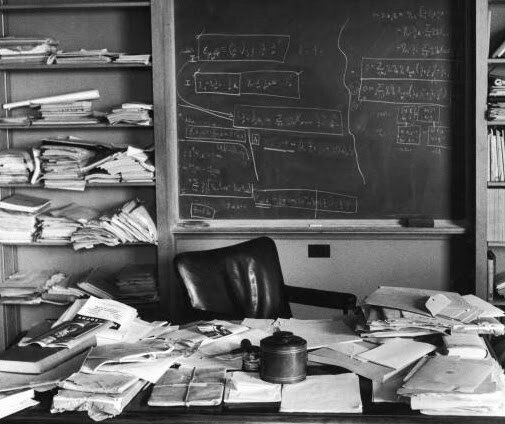 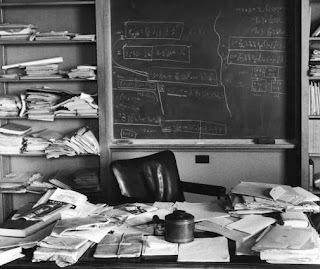 This desk looks like a disaster with no hope of finding anything important, all significant papers lost....look closer- this desk belonged to Albert Einstein. 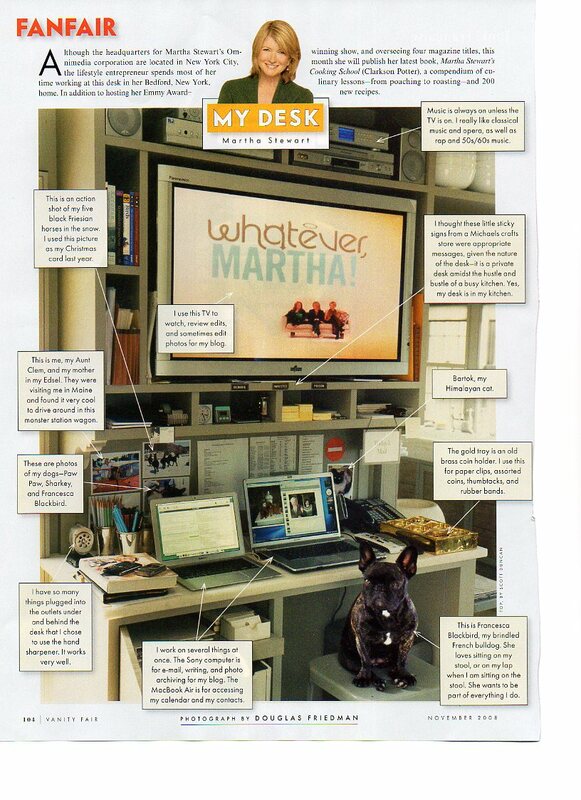 Tell us about your desk, inspirationalhome@gmail.com, and we'll share it in the upcoming issue of Colorado View Magazine!